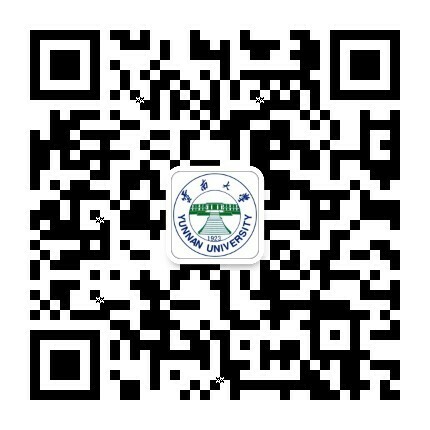 Founded in 1999, Yunnan University Hospital is a comprehensive non-profit medical institution that integrates medical treatment, scientific research, and health care. The hospital has an area of 5,000 square meters and many departments, including an outpatient department, in-patient department (50 beds and two operating rooms), medical laboratory, pharmacy department, health care room, physical examination center, and physiotherapy facilities. It is a designated institution for basic medical insurance in Yunnan, and is open to people outside the university. The hospital possesses advanced equipment, including imported large-scale examination equipment such as a Beckman AU480 automatic biochemical analyzer, a Sysmex hematology analyzer, an ALOKAα-5 color ultrasound device, dynamic ECG monitors, an X-ray inspection machine, ophthalmic examination equipment, and a chemiluminescence immune quantitative diagnostic system. It is the largest university hospital in Yunnan province with annual outpatient visits of up to 70,000. The hospital in Chenggong Campus has four groups of medical technicians. The physician group has one chief physician, two attending physicians and five general physicians; the medical technician group has a radiologist and two document specialists; the pharmacist group has three pharmacists (one with a master's degree); and the nursing group has one head nurse and four other nurses. The hospital's medical equipment includes an X-ray machine, a hematology analyzer, an automatic urine routine test instrument, several blood glucose meters, a defibrillator, an ECG machine and ECG monitor, and an ultrasonic atomization machine. 1. It offers diagnosis and treatment of common internal medicine diseases, departments of ophthalmology, otolaryngology, and dermatology, as well as common trauma suturing and surgical incision and drainage. To provide good medical services for students and teachers, certain departments, including stomatology, ophthalmology, otolaryngology, and outpatient care were constructed, and began taking patients in August 2013. 2. The hospital sends patients with stubborn diseases to the superior hospital for further diagnosis and treatment. 3. The hospital provides pre-admission rescue and safe transport of critically ill patients. 4. It conducts physical examination work for first-year university students. 5. It offers health care services for teachers and students in school departments. 6. All students participating in the medical insurance plan can be reimbursed at the hospital.